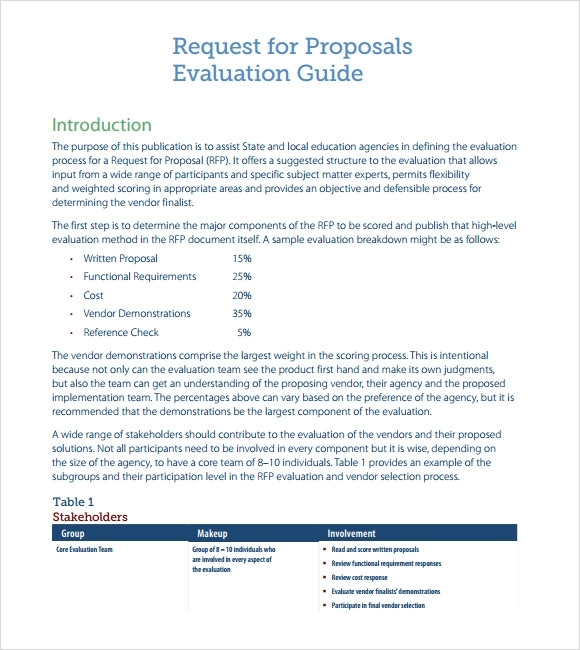 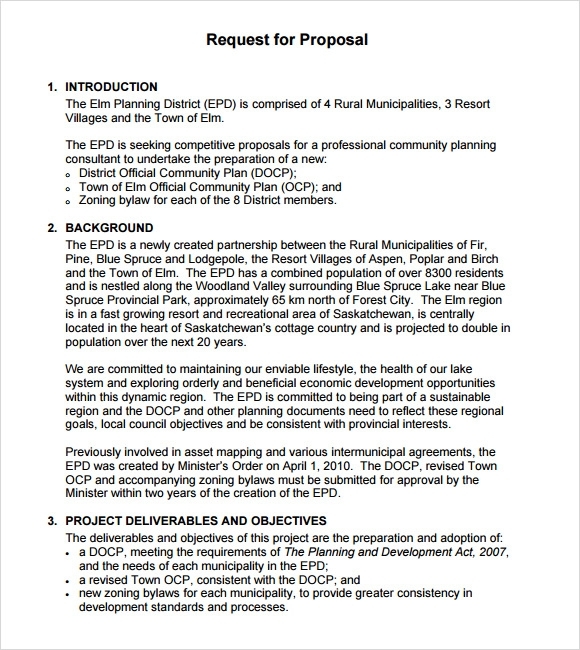 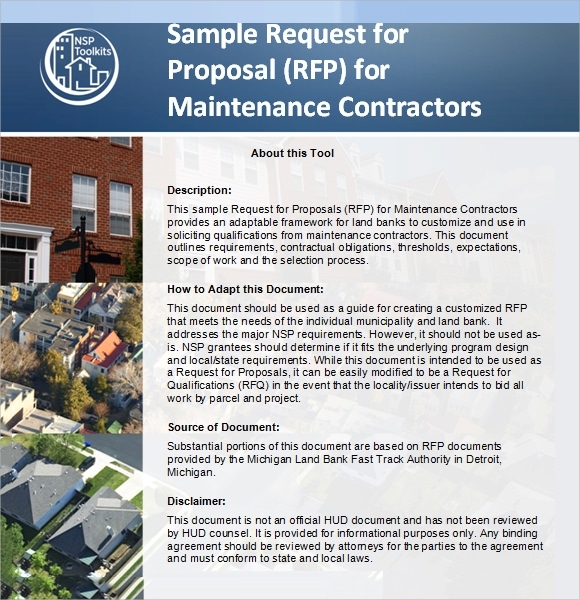 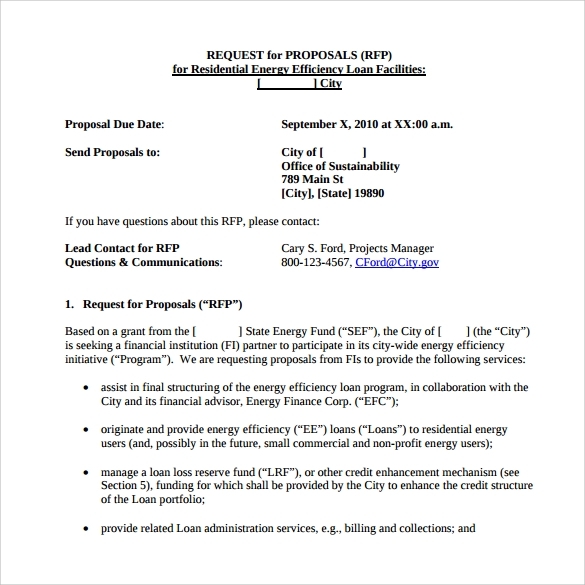 An RFP (request for proposal) is a call for additional or extra resources in an organizational setting. 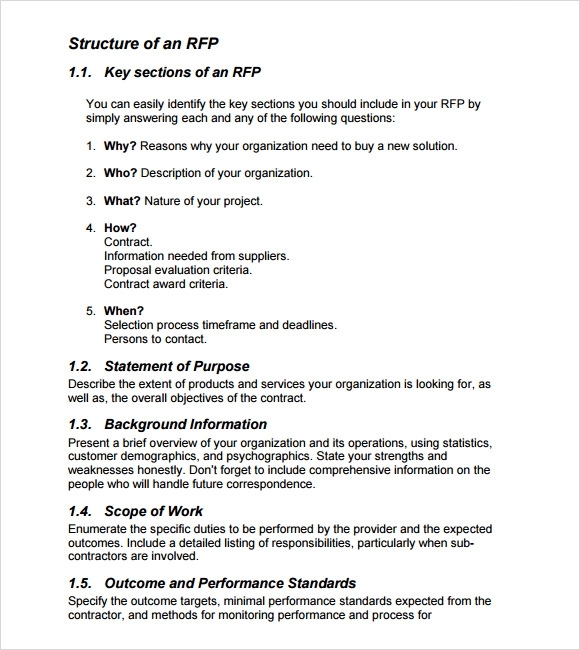 An RFP needs to contain sufficient details in it as it is an official document and the reasons for the request have to be citied in as much detail as possible. 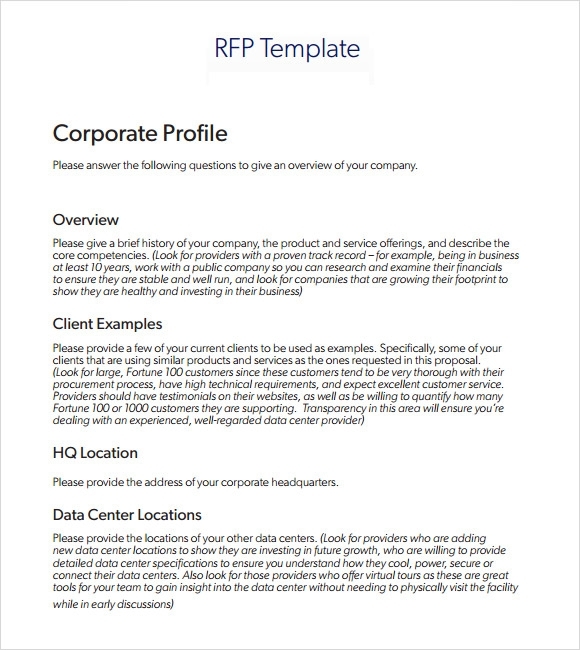 These templates are all carefully worded and are as professional as it can get. 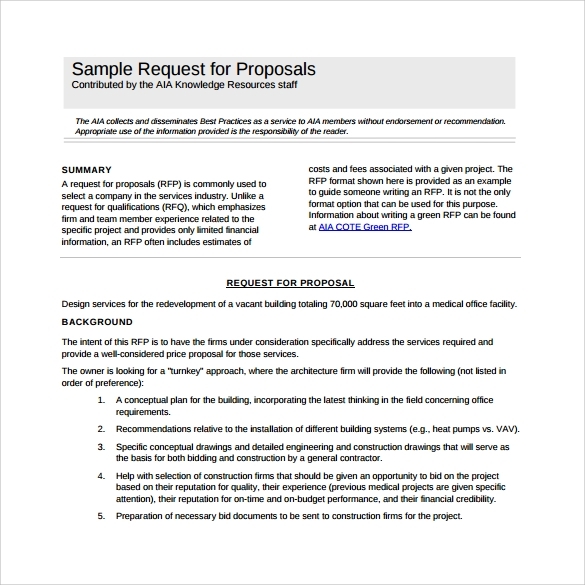 The textual content is presented in a professional and official way and leaves no room for error. 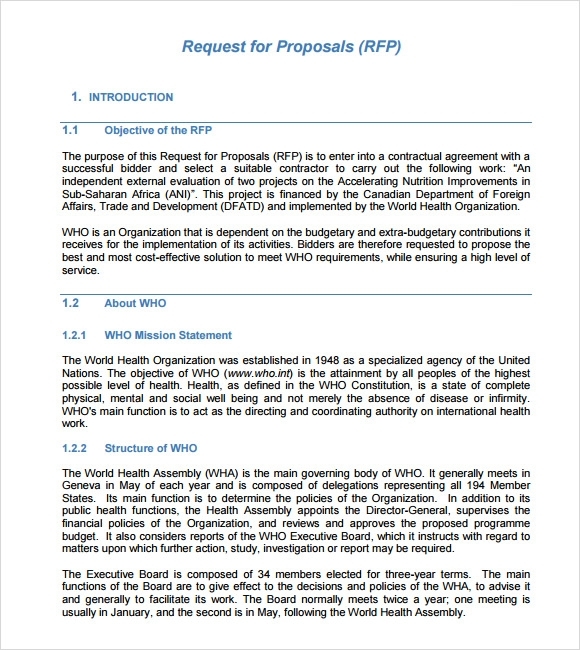 Divided into sections, the document goes from the introduction to reasons for the request and allocation of the resources. 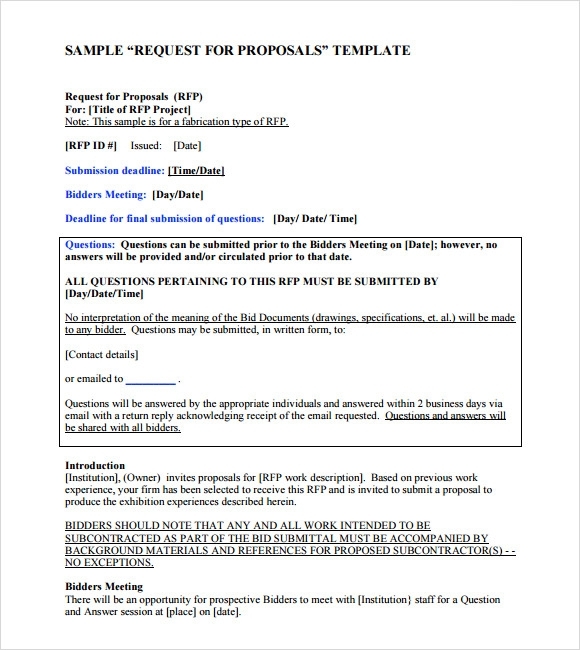 All the templates here are free and are available for download.